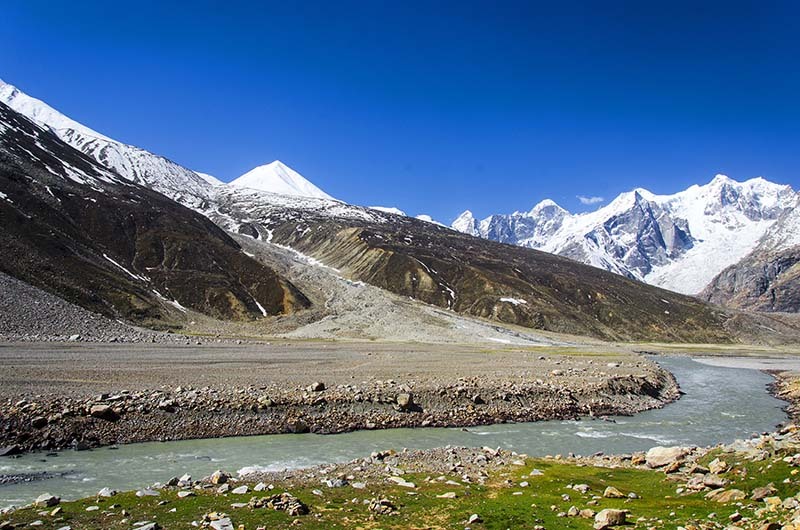 In this article, I will be sharing an example of an itinerary that can be followed while visiting Spiti valley in 14 days. The travel plans that I am sharing below are actually what I suggested to a few people who recently went to Spiti; and had 2 weeks in hand to explore all of it. I am copy pasting their itineraries here in this post just for everyone’s information. Your final itinerary will of course depend on several factors like how you are traveling; where are you traveling from; is there any budget restriction etc; but the details below should at least get you started on drafting your own travel plan. Even if you are not able to follow the below itinerary to the last detail; you will at least have a fair enough idea on how you can travel on Spiti circuit while making the most out of your time. If, after reading the article, you have any other questions then please feel free to ask in the comments area towards the bottom of this page. For the sake of this article, I will assume that you are starting from Delhi. If however you were coming from a different city then only the details for first and last day will have to be changed. Rest of the travel plan can still be followed. The itinerary below will start from Shimla side and end at Manali. This travel plan can only be followed when the Manali to Kaza road is open; from late May to early October. I hope the information above on visiting Spiti valley in 14 days was of help. If you have any other questions; or need any further details; please feel free to ask in the comments section below; or at our Community Forum; and I will be glad to answer.